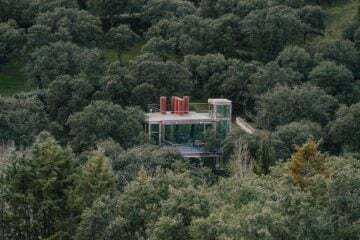 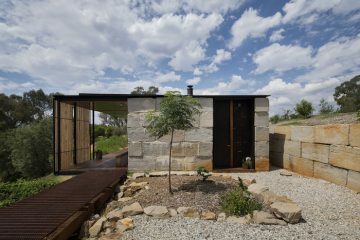 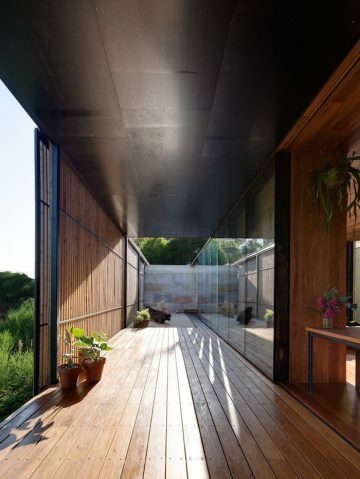 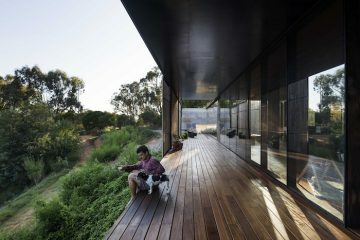 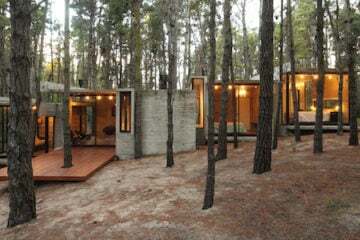 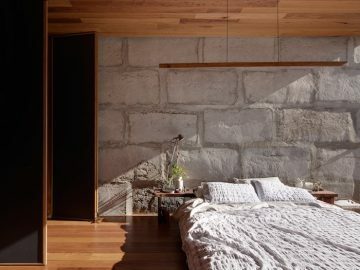 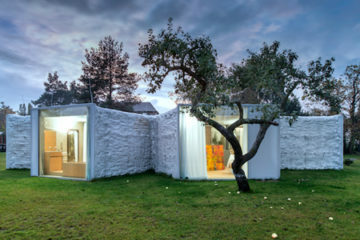 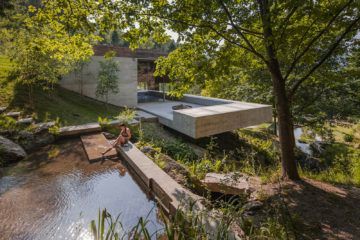 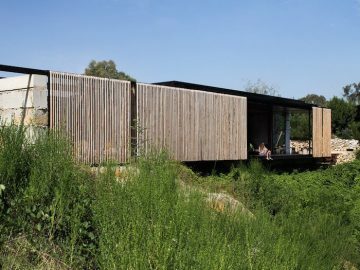 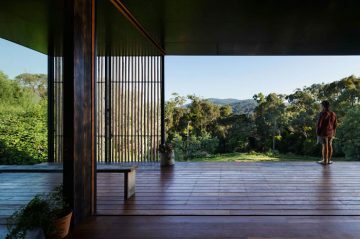 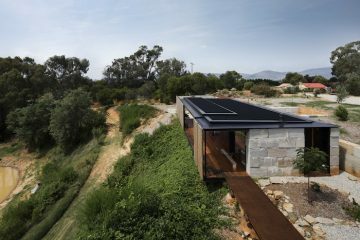 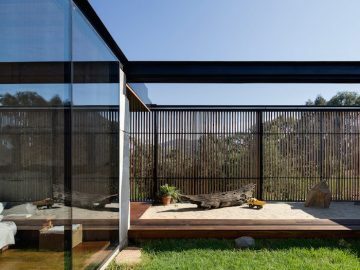 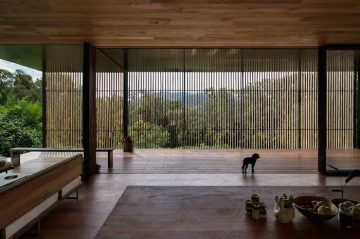 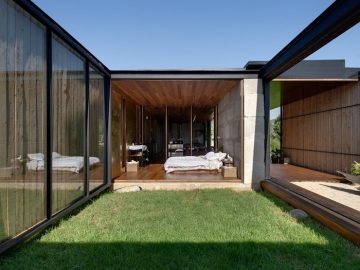 Australian architect studio Archier designed the ‘Sawmill House‘ that consists of nearly 300 one-tonne concrete blocks. 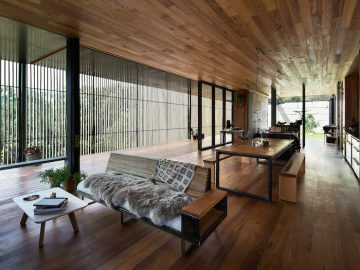 Located in a small town called Yackandandah, the site of the building used to be a gold mine before it became the local sawmill. 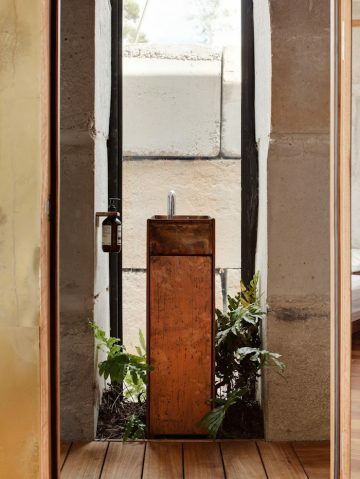 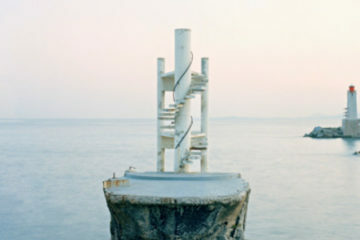 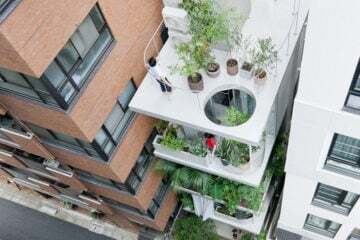 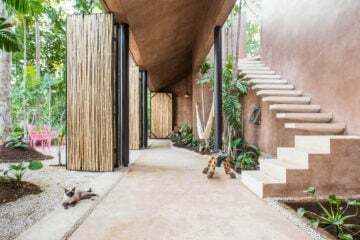 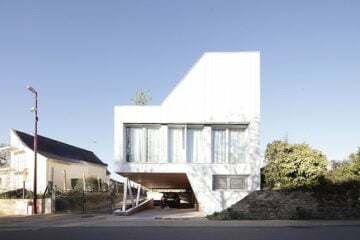 One of the main goals of the renovation process was to raise awareness about the thousands of tonnes of concrete that go to waste every year, claim the architects. 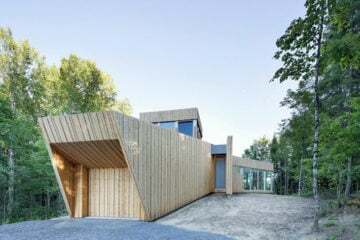 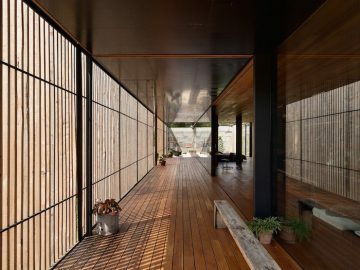 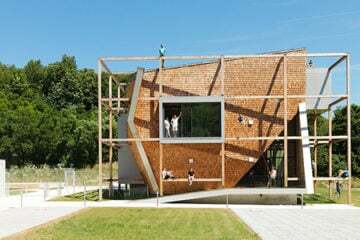  Additionally, the facades are made of locally sourced wooden slats that can slide as well as regulate the climate in the house.